ONLINE EXCLUSIVE! With Golden Thrill, Vampire Vape have created a tropical fruit vape based on fresh juicy mango. 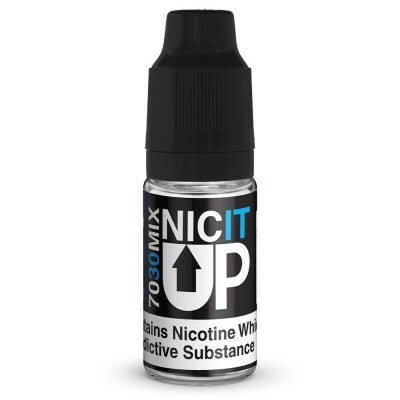 Deliciously fruity, this is a great vape for vapers who prefer sweeter flavours. Created by Vampire Vapes for the sweet collection in Koncept XIX range.